LG Solar panels are made in South Korea in LG’s modern highly automated factory. 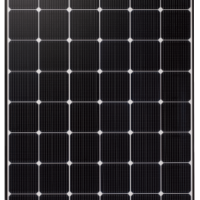 LG has conducted solar energy research for the last 30 years and has developed a premium solar module product line that offers long-term quality assurance and high energy output capacity. 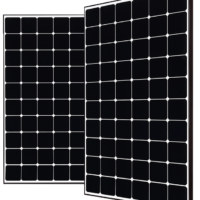 LG solar PV modules remain robust and efficient in environments with high temperatures or low irradiance. This combined with a low annual degradation and longer warranty than the market average, warrants LG quality and consumer confidence. Check our prices on the new high output LG NeOn R panels.